The Destiny 2 servers are offline and currently unavailable due to maintenance. Well, Guardians, it looks like you’ll have to find something else to do during the day today. Destiny 2 servers have gone offline and are unavailable due to scheduled maintenance. While the down time is not short by any means, Bungie was kind enough to provide us with a timetable for their return. 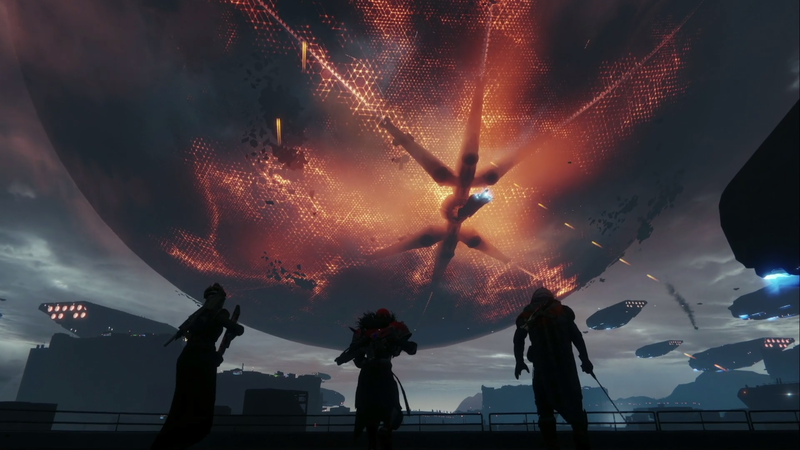 If you try to log in to play Destiny 2 today, you’ll more than likely receive an error code or message. You can ignore the details of this because it’s not on your end. Bungie has taken Destiny 2 offline. Expect the severs to be down and unavailable for a total of six hours. The maintenance begins at 8 a.m. PST and will end at 2 p.m. PST. That is 11 a.m. EST to 5 p.m. EST. There’s a good chance that the servers will come back online before this, but no guarantees. Why Are Destiny 2 Servers Offline? I don’t have an answer for that beyond my own personal speculation. In the past, Bungie has taken servers offline before a major update to the game, such as the incoming DLC, Curse of Osiris. This could mean that you have a large update when the servers come back online. During the original Destiny, it wasn’t uncommon to install large updates days before a DLC. This was Bungie’s way of getting you to install major content before it released. On the day the DLC goes live, you’ll have a very small patch that simply turns the content on. It’s very possible, although not guaranteed, that we’re seeing that now. While Destiny 2 is down you should be taking some time to organize your fireteam for the weekend’s activities. You’ve got the Leviathan raid to tackle with your five most trusted gaming pals. If that’s not your thing, browse through the Shacknews Destiny 2 complete strategy guide and make sure you’re caught up on everything you need to overcome the Darkness.